The Enterprise Value Specialists at Ceibass work with business owners in the lawn & landscape industry to prepare their businesses for sale and help them get ready for retirement. That’s why, last week, the Ceibass blog included highlights from the Insured Retirement Institute’s Boomer Expectations for Retirement 2017 report. And from the response we have been getting, interest could not be higher. Do you review and understand your quarterly and annual statements regarding your investments? How much volatility can you stand? Do you have a nest egg large enough to see you through retirement? How do you know? Do you have Wills, Powers of Attorney, Living Wills, Trusts, etc? How have you accounted for the costs of health care as you age? 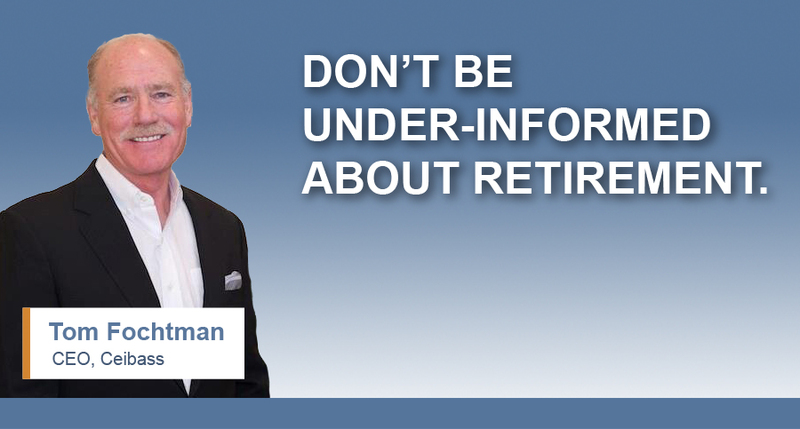 Are you concerned about out-living your retirement assets? Do you have a retirement budget in mind? Have you accounted for inflation? Are you tax efficient in your retirement thinking?